DoorDash - Get Involved. Make Friends. Enjoy Motherhood. DoorDash delivers food from hundreds of restaurants straight to your door in under 45 minutes. Please the entire family with favorites like Buca di Beppo, Red Robin and Modern Market delivered with the click of a button. 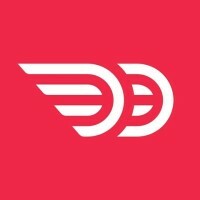 Visit doordash.com or download the app.